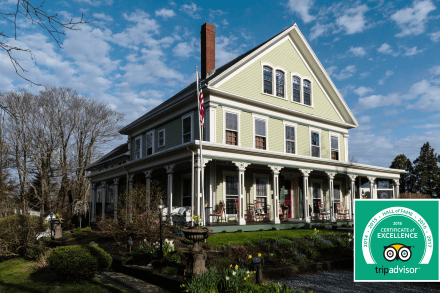 We could not be more pleased as we learned last night that Trip Adviser added us to their much sought after list of America’s best Hotels- we received #7 for the Best Bed and Breakfasts in the United States! WHOA! We were also written up in the Boston Magazine as the Bay State had a dozen hotels and bed and breakfasts included in this list. Check out their article here. We love Trip Adviser- both personally and professionally. Check out a previous blog where we talk about our history with this company. This award means so much to us as we care so deeply about each guest’s experience that comes to stay with us at our little slice of heaven on Cape Cod. 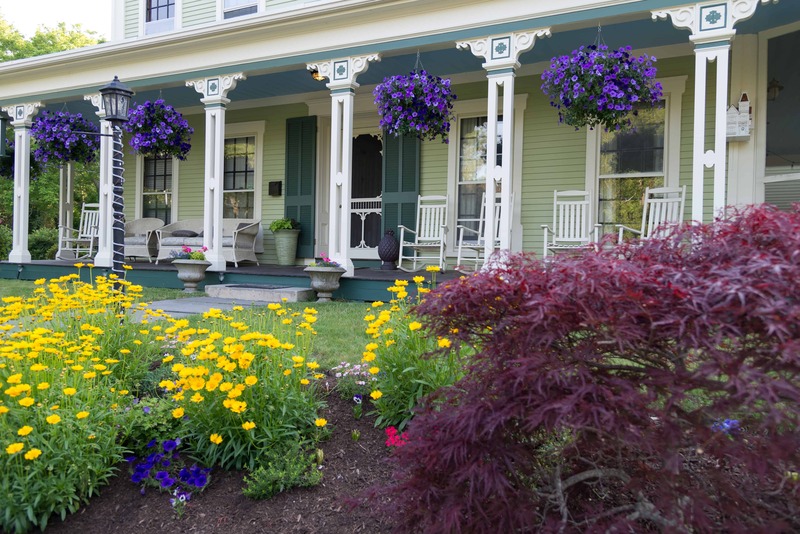 Since we just completed our 7 year renovation of the inn which includes luxurious bathrooms and central air, we believe we are the “Best Place to Stay On Cape Cod” and Trip Adviser just confirmed that we are #7 in the best bed and breakfast in the United States. 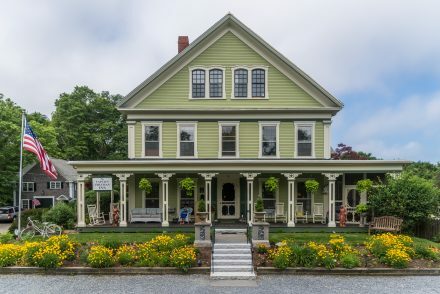 Come Stay with us and experience our southern hospitality, great farm to table breakfast and an unmatched location that includes a short stroll to our treasured Brewster General Store and Breakwater Beach. 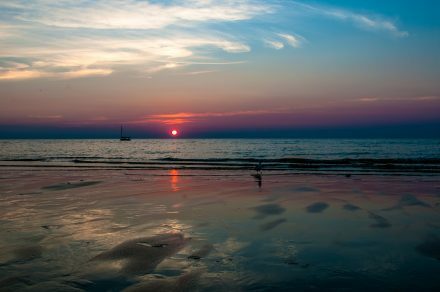 We are central to everything Cape Cod has to offer including our gorgeous National Seashore and the Cape Cod Rail Trail. 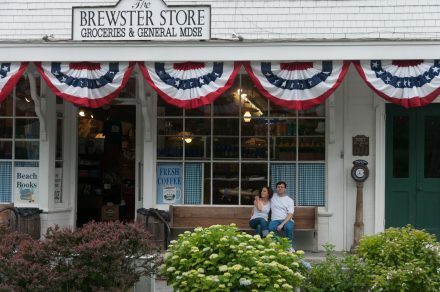 Brewster is also known as the Sea Captain’s town and we love that we are on the quiet bay side. Come and experience our award winning inn and our beautiful sunsets that are both romantic and breathtaking! have made our several stays so enjoyable. It is such a pleasure to know both of you, and “Harrison” too.